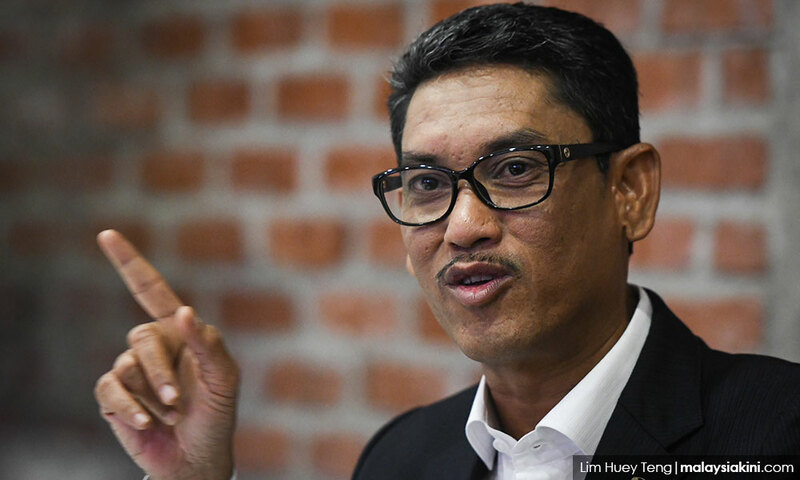 The attitude of being honest and not lying to the people is the integrity that must exist among Pakatan Harapan leaders, Perak Menteri Besar Ahmad Faizal Azumu said. He said integrity was crucial for Harapan government leaders in implementing their work sincerely. "I myself have been disclosed about studying abroad and not succeeding in bring home a degree. I have never lied about history, where I had furthered my education and not bringing home a degree which was played up in the social media at one point in the past. "What is more important is that we work sincerely and the issue of integrity and not lying to the people is very important," he told a press conference after officiating the Community and Environment Sustainable Programme at Kampung Dew in Taiping today. He said this when asked to comment on the issue of integrity among Harapan leaders who had been implicated with unrecognised certificates. Prior to this, the academic qualifications of Deputy Foreign Minister Marzuki Yahya, Johor Menteri Besar Osman Sapian and Tronoh state assemblyperson Paul Yong Choo Kiong were questioned. In fact, some Harapan leaders had been linked to the same issue, such as Finance Minister Lim Guan Eng and Housing and Local Government Minister Zuraida Kamaruddin. Asked on the Semenyih by-election in March, he said the by-election would be very stiff. "It would be a very big loss if the Semenyih voters chose another candidate other than from PH, but, regardless, we will work hard to defend the area," he said.